I personally don't find it attractive and would not be interested in dating anyone with lots of facial hair. Then don't. Next topic please. I love men with neatly trimmed goatees. If you don't like the topic, then don't reply. Next thread please. Of course can like or not like whatever we choose. I ask because I wonder if the reason the look is so popular these days is because women like it. Many of these men are in relationships. I wonder if I am the odd woman out because it's a look I don't care for. Long thick beards look bad. Shave it. The sooner the better. No. You are not alone. I'm not a fan of all the facial hair that seems to be out there lately. I don't like mustaches, either. I don't care for the long and thick variety. 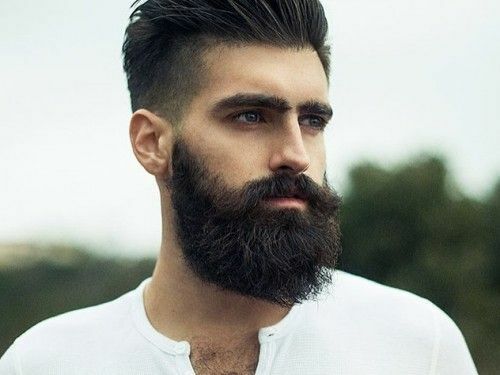 I mean, I can appreciate the overall look on some men who can pull it off, but generally prefer shorter beards or medium stubble. 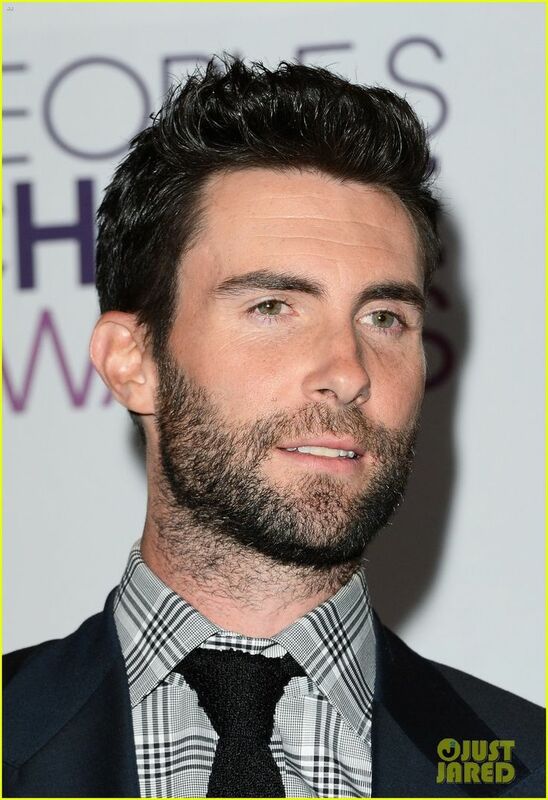 My husband looks so handsome with his medium stubble. I don't tend to mind one way or the other, although I do draw the line at novelty styles... moustaches waxing and braided beard ends and what not... cute, but no thanks! I'm ok with some neatly trimmed and well filled out stubble if it suits the man but I don't like the big bushy beard look either. I also don't like mustaches.